Get your favourite Arlak Masterstroke musli in mini Pack. 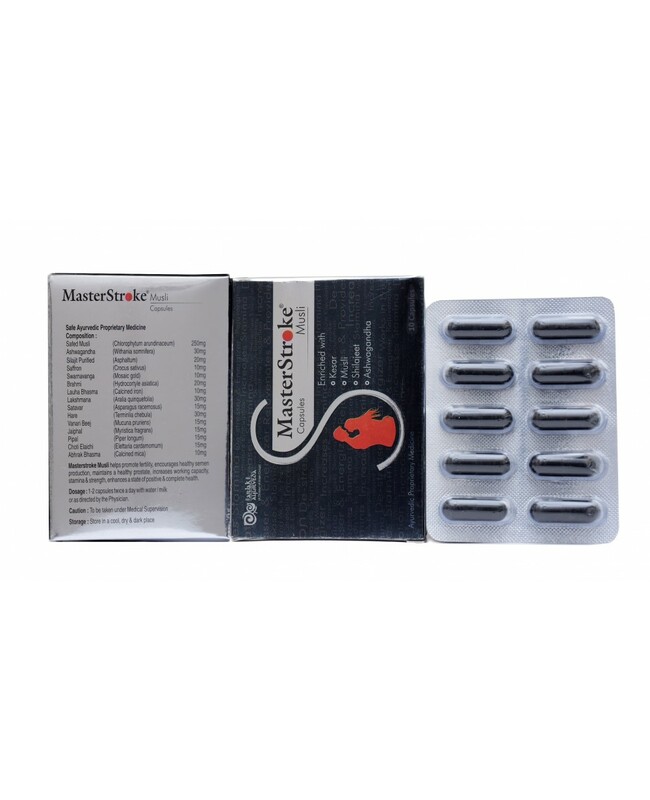 If you want to try the product for a trial run then Arlak masterstroke musli mini pack is the best option for you. As we all know the person who wants to try something new then he needs some trial period. So that he can check the behavior of the particular thing. In sexual life, people are more conscious as it is the most important thing in life. So go ahead and enjoy the arlak masterstroke musli mini pack now.